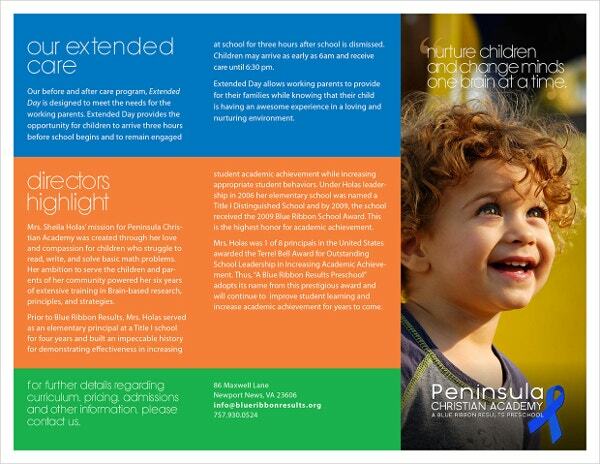 Preschool Brochures are layouts that are pre-designed. They are available in different colors and shapes. 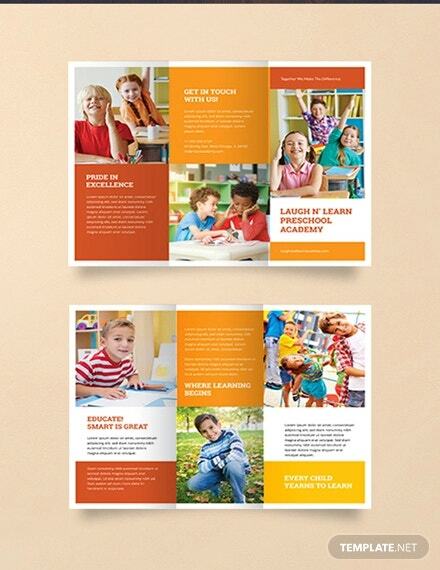 To explore the most vibrant and useful preschool brochure templates, visit our website source. 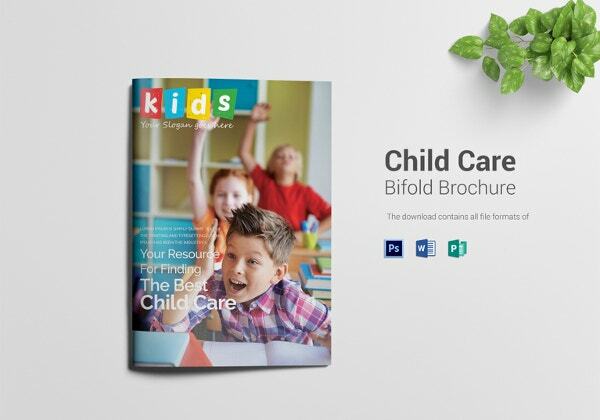 These brochures will help in targeting new audiences and more business. 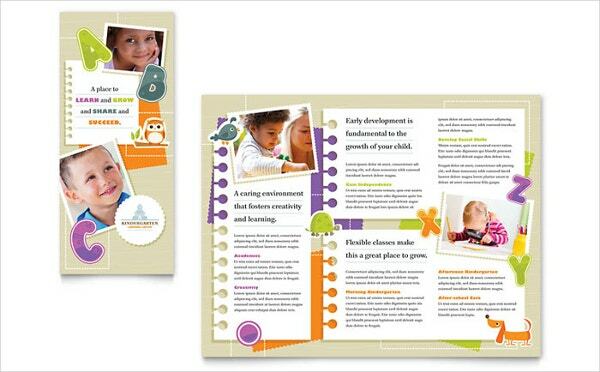 Quickly download our free pre-school templates to know how our layouts work. 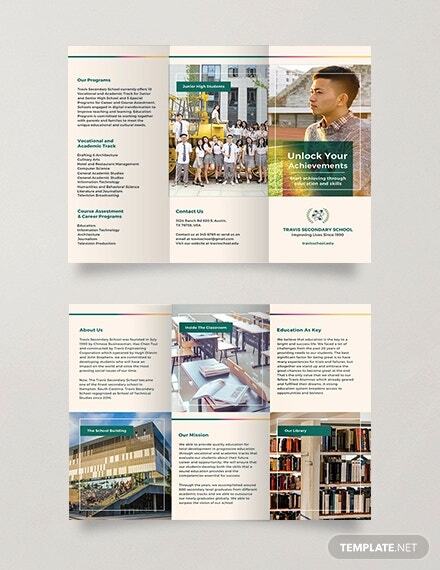 You can also see Travel Brochure Templates. 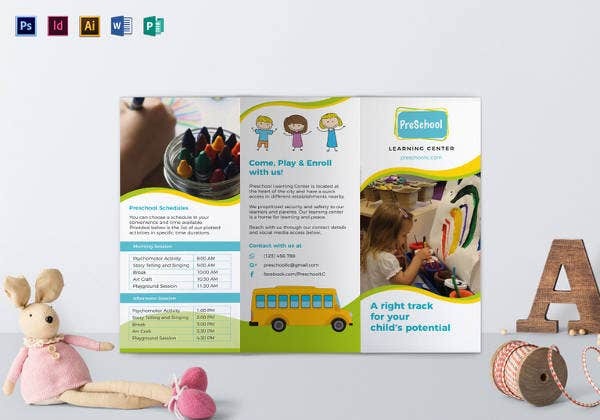 This simple, modern and stylishly designed Preschool Tri Fold Brochure is perfect for Preschool, Daycare, Kindergarten, Educational Institute. 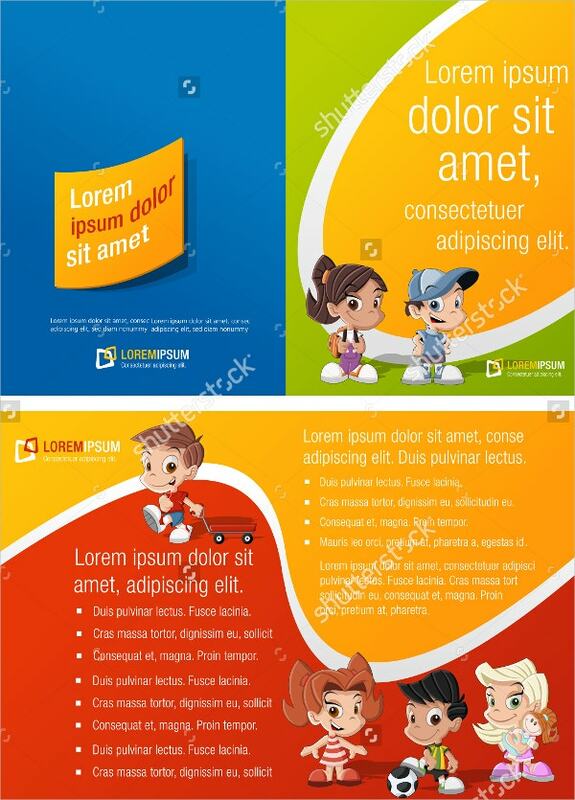 It allows the download of free fonts and comes in PDF file format. You can also see Photagraphy Brochures. 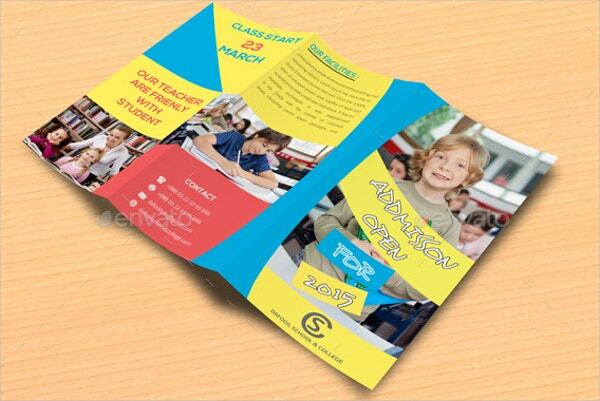 This fabulous and well-designed brochure templates are useful for pre-school and educational institutes. They are the best choice for people who are not good in the required drawing skills. It has very good layouts and background colors. You can also see Environmental Brochures. 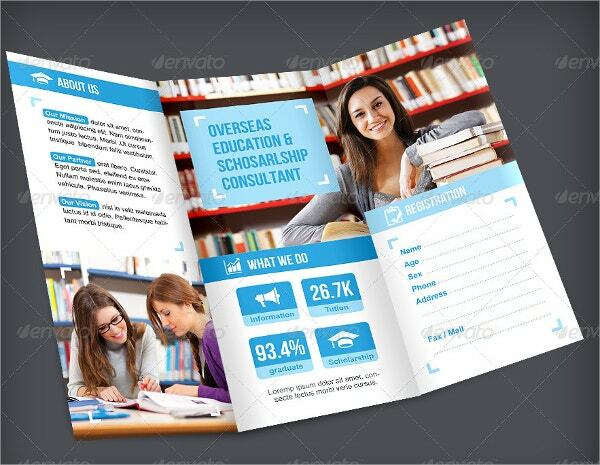 This good-looking tri-fold brochure template can be used as the best marketing tool for endorsing your educational business. It offers layered files and is highly responsive. 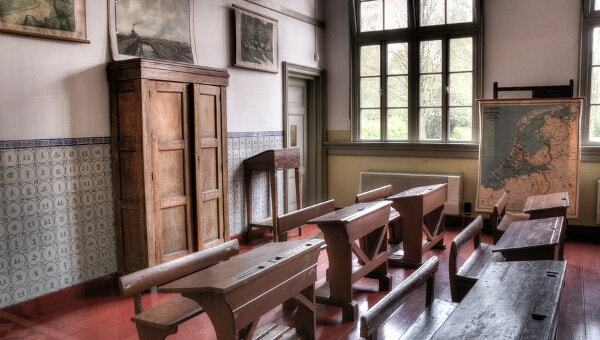 This gorgeous and colorful chalkboard newsletter is tailored and editable. 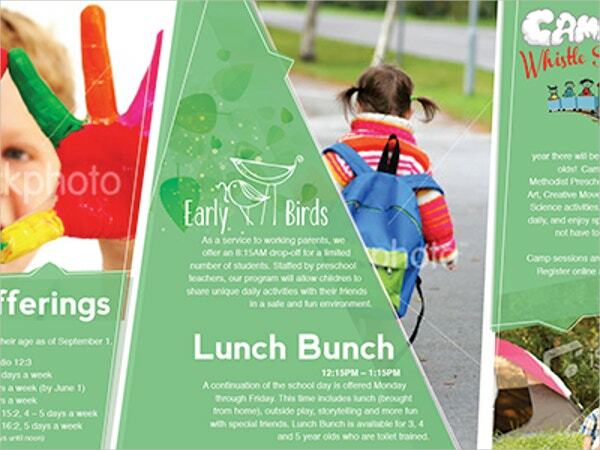 This is a distinctive preschool brochure that appeals people with its obvious colors. 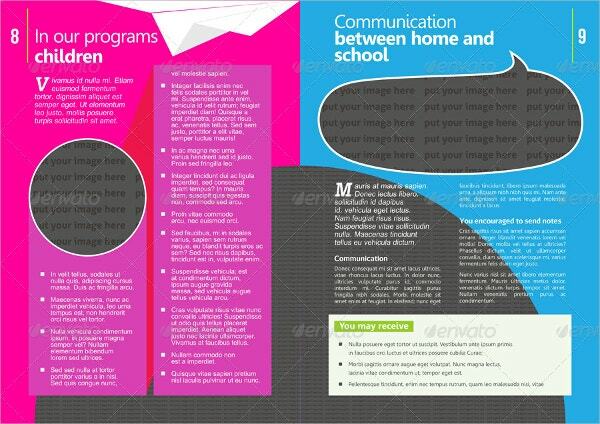 Its CMYK color mode and 300 dpi resolution features make this template more appealing one. 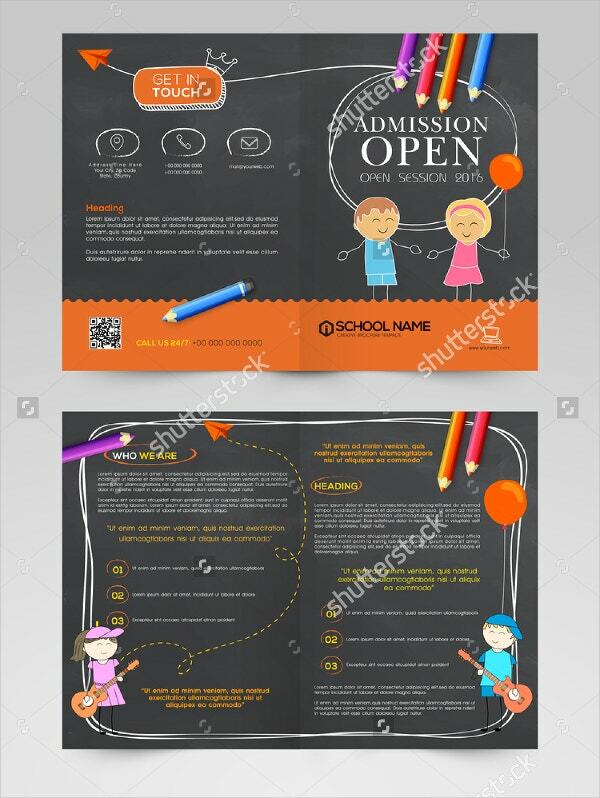 If you are looking a preschool brochure template which is out of the box, you must surely try this Kindergarten Preschool Brochure. 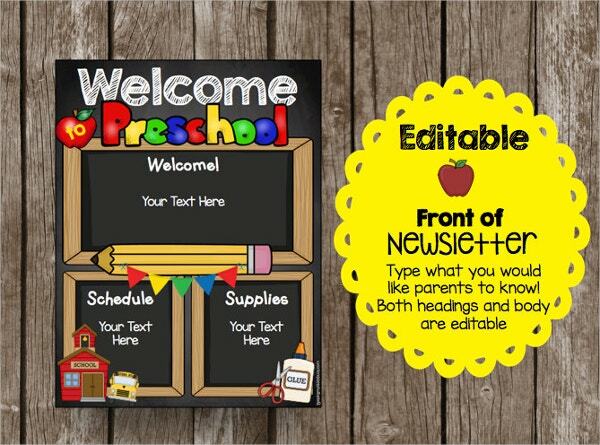 It comes with 300 dpi resolution and offers editable font and color options. 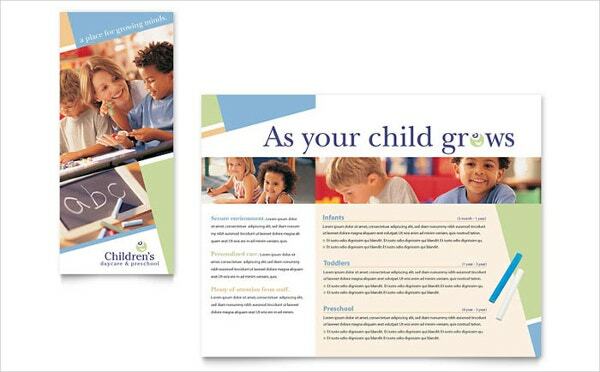 This is a colorful and good-looking Preschool Brochure that is obtainable with a high resolution of 300 dpi. This means it will give an improved visibility to the designs. You can use this as a newsletter, a print, or as a PDF Brochure as per your need. 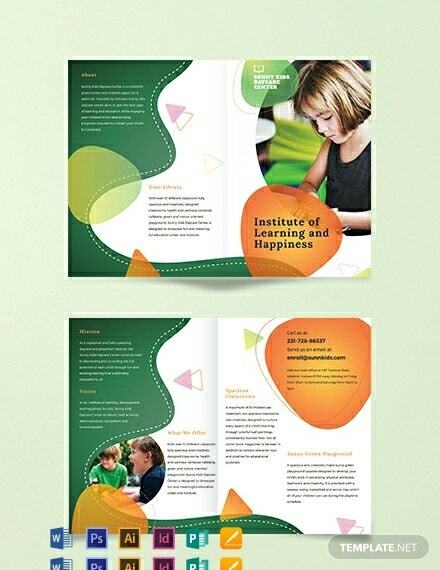 This cheerful, different, stylish, and professional looking Education Brochure Template is perfect for promoting your educational institute. It comes in 2 major file format that is .indd for CS 5 and .idml for CS 4 format. 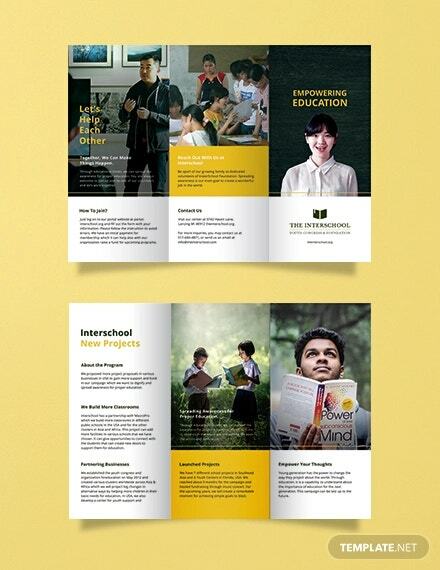 This Little Big PrsSchool Brochure is available in various sizes to meet the client’s requirements and is of a high-resolution. 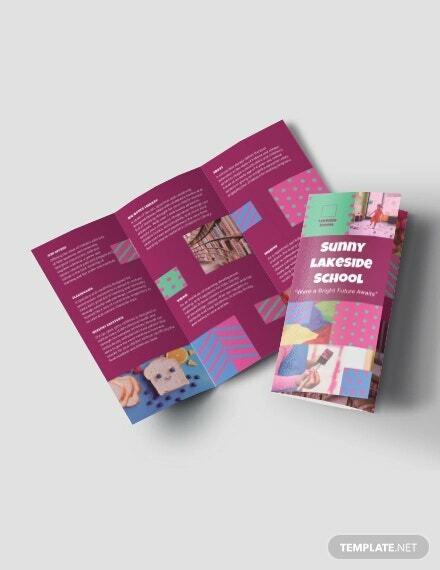 This package comes with enrichment programs, price sheet, and educational brochures. 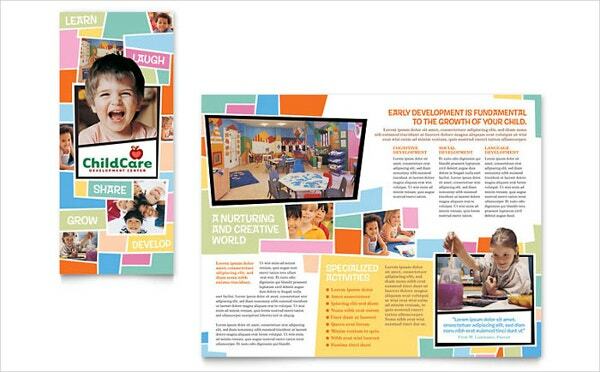 This high-resolution Preschool & Day Care Brochure Design is designed in such way that they can attract many customers. 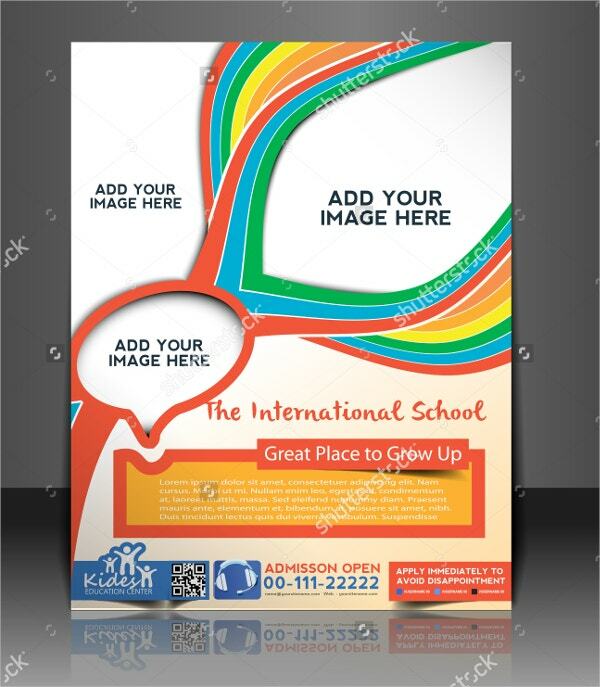 The template has multiple layers and has 300 dpi resolution. 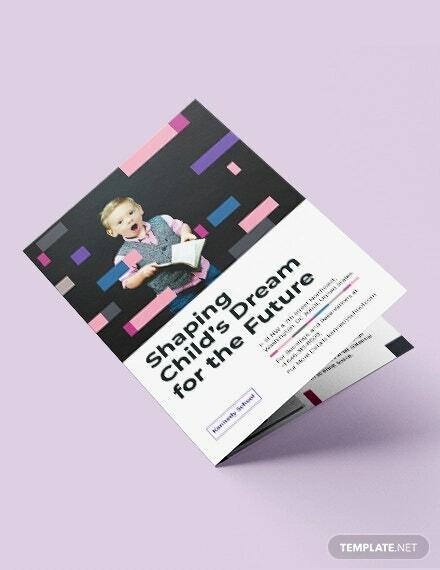 With adobe photoshop cs3, cs4, cs5, cs6, this well-designed and attractive Preschool Professional Brochure Template comes with CMYK Color option and very high 300 dpi resolution. It is fully customized. 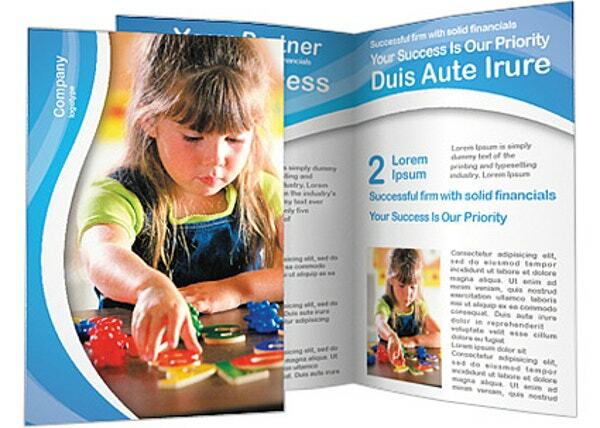 This full-color graphic designs pre-school brochures are good business marketing materials. They give a specialized look and are easy-to-use. This Christian Preschool Brochure comes in A4 size page. It uses free fonts and with 5 mm bleed and has 300 dpi resolution graphics. It is offered with a help file. Use this professional and classy looking template for all your business activities. 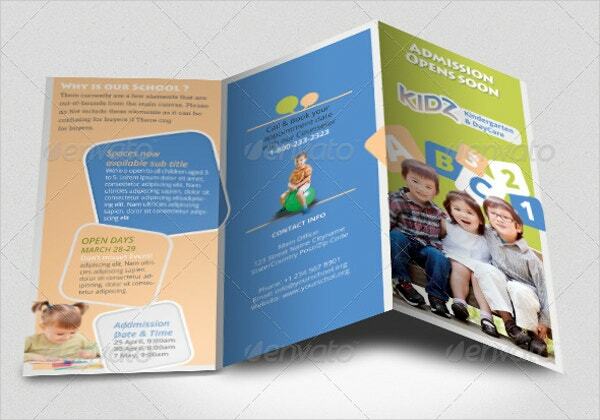 This Kids Care &Preschool Brochure Template brochure template is well-made with a good layout. It is very attractive and contains high-quality images. 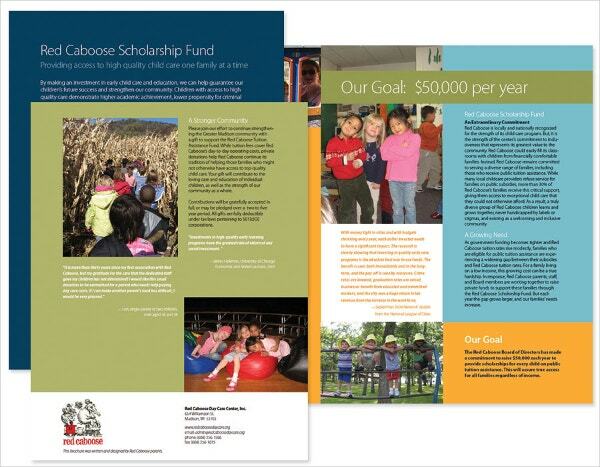 It is totally customizable and has simple-to-use page designs and graphic files. 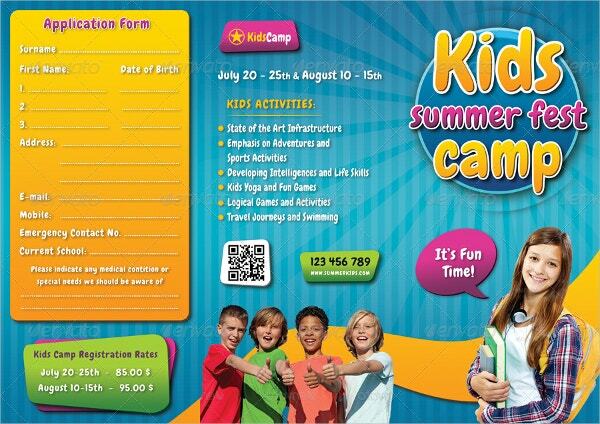 Appropriate for commercial printing or digital output, this Preschool Kids Summer Camp Brochure is totally flexible and fully layered. 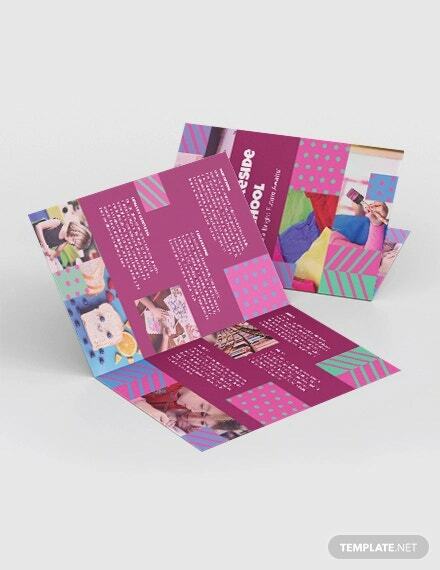 It comes with Organized Layers, 300 dpi resolution, CMYK color mode and is Print Ready. 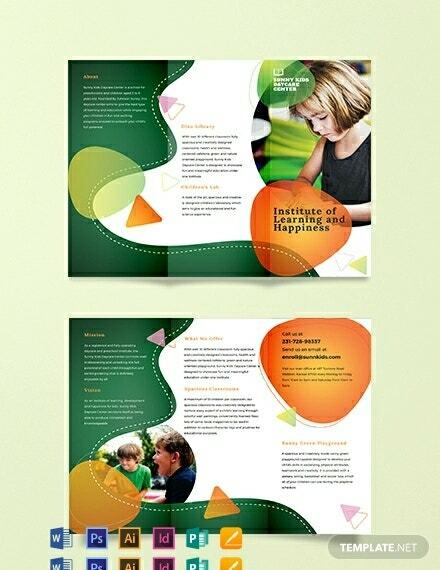 This well-designed tri-fold Green Preschool Brochure comes as a PDF Brochure. It has wordings that are strong and are printed in detail. It uses free fonts and has 300 dpi resolution. You can also see Gym Brochures. 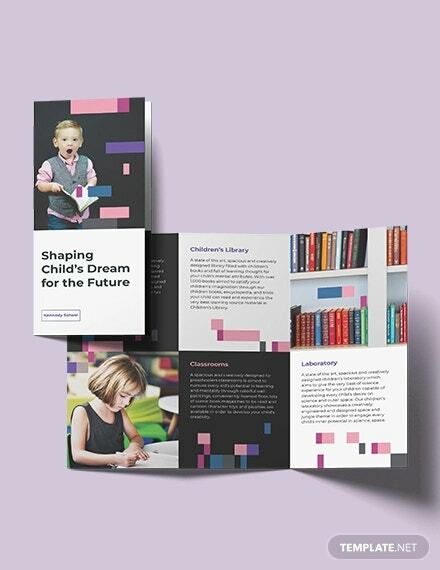 All of the above unique preschool brochure templates come with amazing design and stylish layouts. 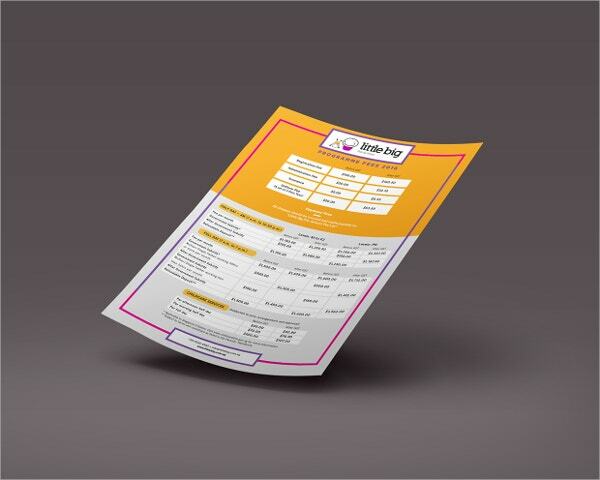 These brochures are profitable for any educational business and are created to attract large customers. Download them and learn how to use them successfully.